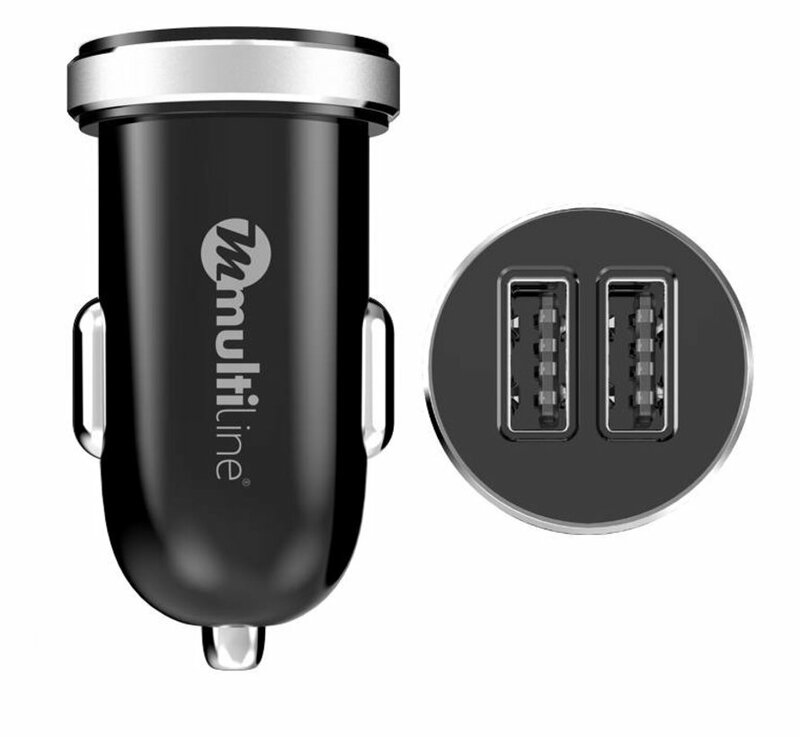 Multiline PowerKit 2.4A / 2.1A Car Charger + Travel Charger + USB C Cable is a convenient all-in-one solution. 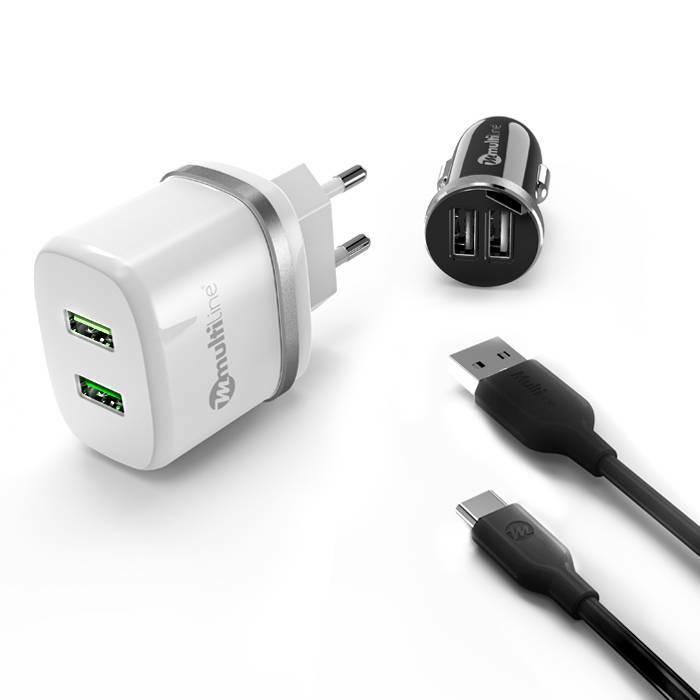 With this kit you charge your OnePlus everywhere! 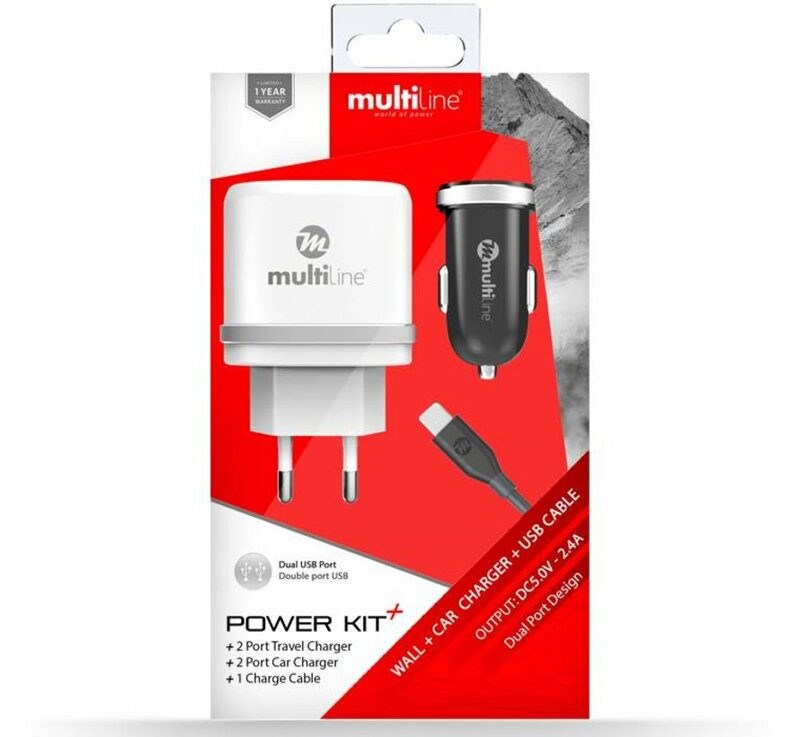 Whether you need to charge your OnePlus in the car or at home, with this Multiline PowerKit 2.4A / 2.1A Car Charger + Travel Charger + USB C Cable you have a charger for the car, at your holiday destination, at work or at home of course. In addition to the 2 chargers, this PowerKit also includes a USB C cable with which you can connect your OnePlus to the chargers. 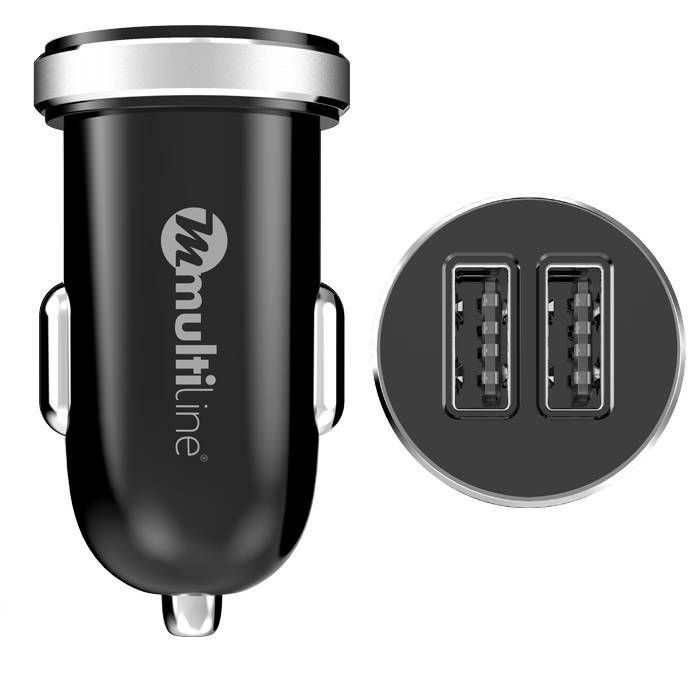 Both the car charger and the home charger charge with an average of 1.2A per channel. This is an average speed that most devices can handle. 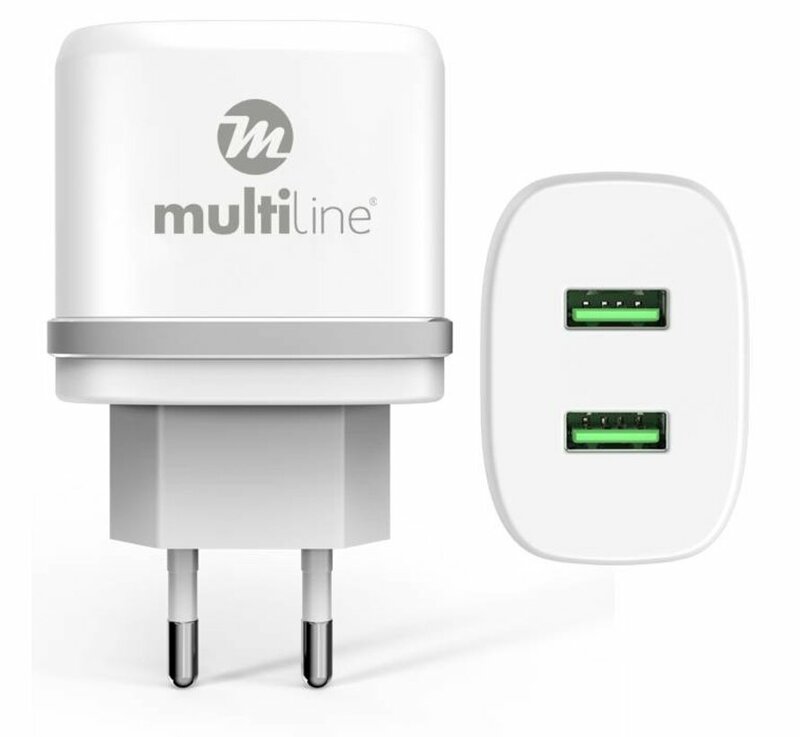 So you can also charge other devices simultaneously via USB. 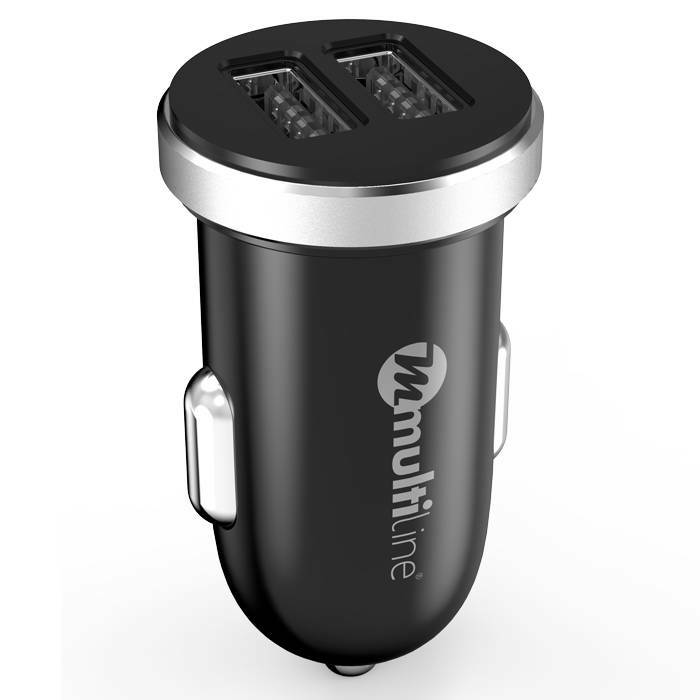 Do you speak about Multiline then you speak automatically about quality. 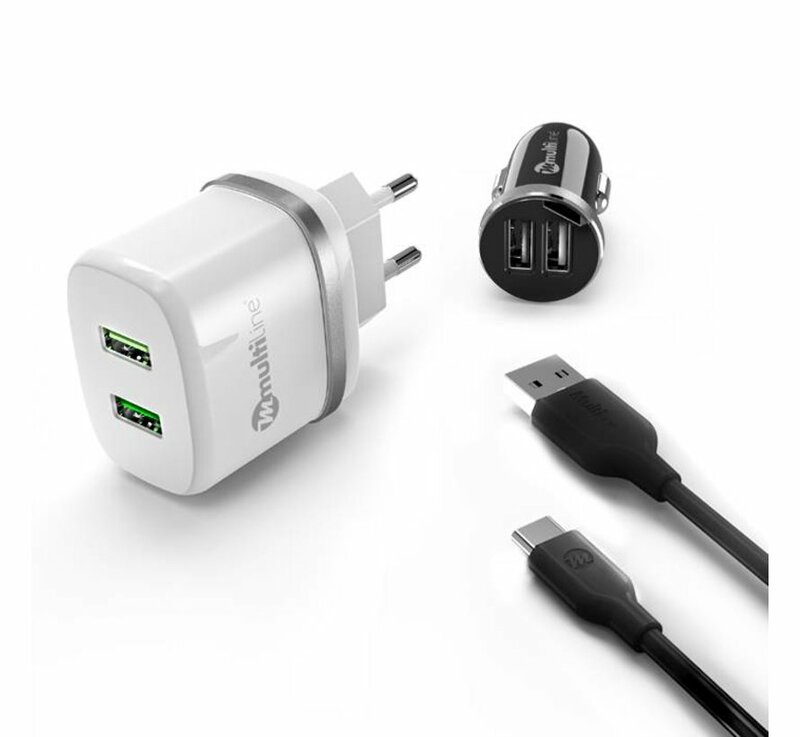 Multiline is a Dutch manufacturer of everything that has to do with cables and charging. 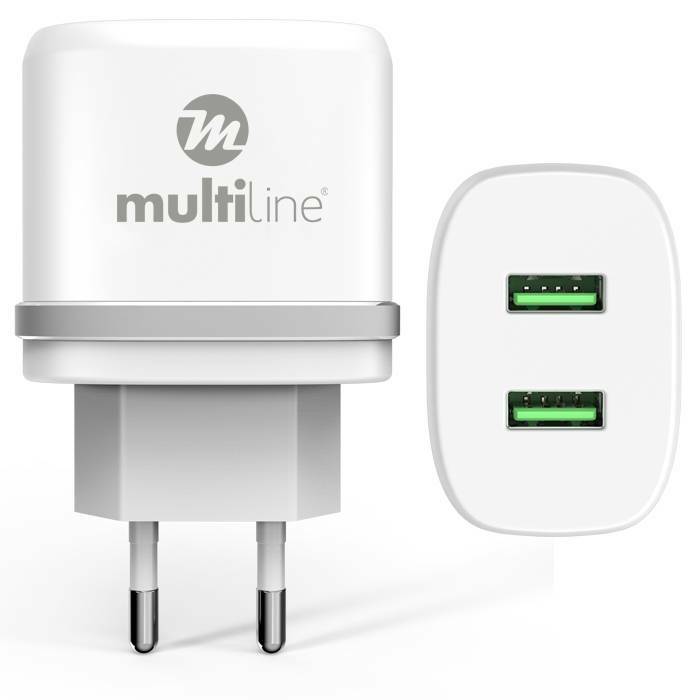 We have a wide range of Multiline to charge or connect all your devices. This Power Station is made of the best materials and tested for safety. 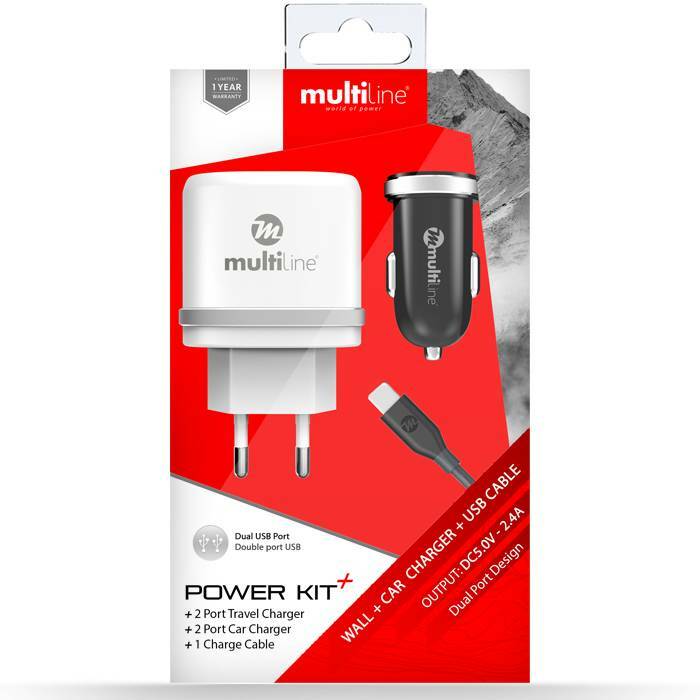 This Power Station, of course, has passed all European inspections and you can use it safely and easily every day. 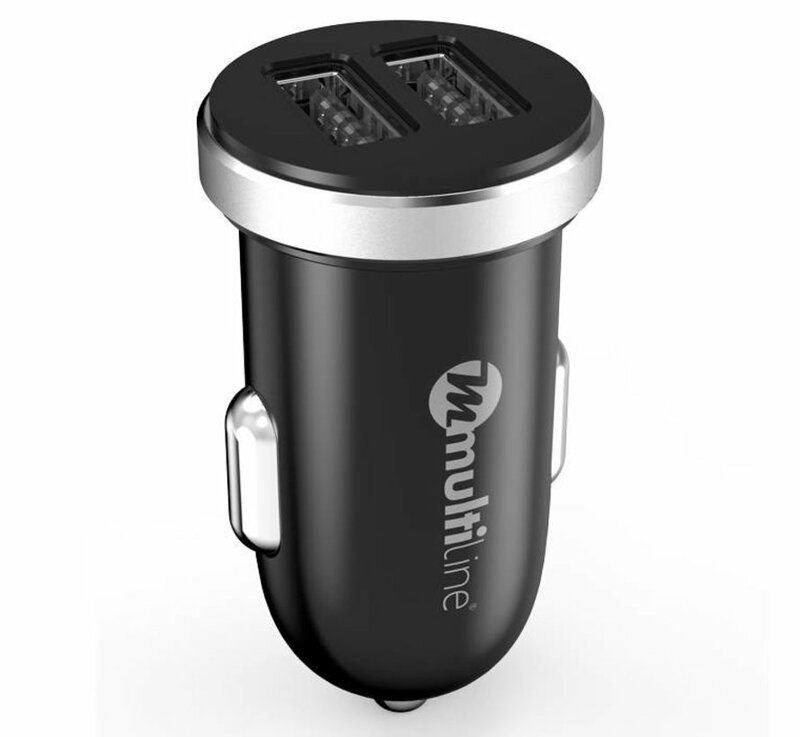 Below you will find bundles when you want to receive an extra Multiline cable with a nice discount!